The Page 99 Test: Tony Platt's "Beyond These Walls"
Tony Platt is a Distinguished Affiliated Scholar at the Center for the Study of Law & Society, University of California, Berkeley. The author of numerous books dealing with issues of criminal justice, race, inequality, and social justice in American history, including Beyond These Walls: Rethinking Crime and Punishment in the United States, he previously taught at the University of Chicago, Berkeley, and California state universities. 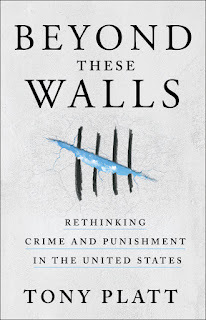 When I get a request to riff on the revelatory vision (or not) of page 99 of my new book, I consult friends for advice – this is new to me – and they tell me, unanimously, that I need to mention its title, Beyond These Walls: Rethinking Crime & Punishment in the United States, in the first half of the first sentence and in the last sentence, and to mention my publisher St. Martin's in the second half of the first sentence. And it wouldn't hurt if you could include the name of your editor somewhere in the piece, but not in the first sentence, they add. That was their total advice. I had a touch of angst before opening to page 99. What if it’s blank? It would be hard to make a minimalist case for a 372-page tome. Or what if it’s one of those dull passages that readers love to skip, inevitable in a history book, unless you’re a Howard Zinn? “This part is a bit too listy,” my editor Karen Wolny chided me as she cavalierly marked up an early draft. What if page 99 escaped Karen’s efforts to de-academicize my prose and root out such words as de-academicize? Thankfully, page 99 does not strike me as dull. 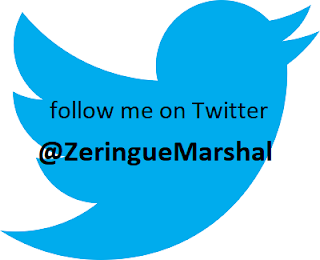 Here you’ll find references to how Donald Trump became an America Firster; the United States’ use of waterboarding (known then as the water cure) against political prisoners in the Philippines in the 1900s; everyday torture of African Americans by police and sheriffs in the South after the defeat of Reconstruction; efforts by the government and rightwing patriotic groups during World War I to make the promotion of antiwar ideas treasonous; and President Trump’s relentless propaganda campaign to craft the bogeyman of Radical Islamic Terror. How are these seemingly disparate events connected and how are they related to police racism, mass incarceration, and the sorrowful state of criminal justice institutions today? And what can we do about it? 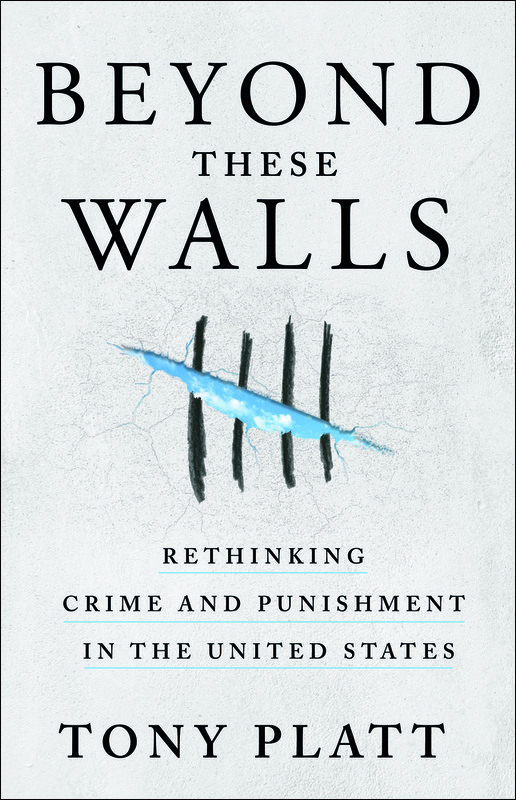 Beyond These Walls: Rethinking Crime & Punishment in the United States tries to answer these big questions. Learn more about Beyond These Walls at the St. Martin's Press website.